The Department of Pediatric Gastroenterology and Liver Diseases at Rainbow Hospitals provides comprehensive care for all gastrointestinal and nutrition disorders. The department also ascertain cases for liver transplant evaluation, nutritional support, and diagnosis and management of complex childhood motility disorders. Specialists at the department undertake diagnosis & treatment of a wide range of gastroenterological conditions of the digestive system. 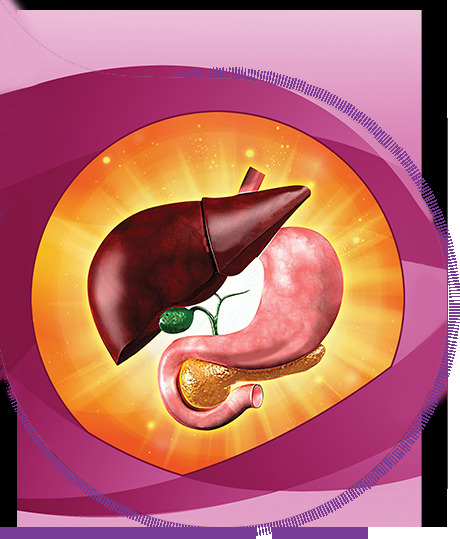 A specialized team approach is available for liver transplant evaluation, nutritional support, and diagnosis and management of complex childhood motility disorders. We also take care of children with a variety of gastroenterological conditions involving organs in the digestive system, including the esophagus, stomach, large bowel, small bowel, liver, gallbladder and pancreas.